The Pro Range Washman LP is a perfect cold water jet washer for a farm. A highly developed high-pressured cleaner that doesn’t use heated water in construction. 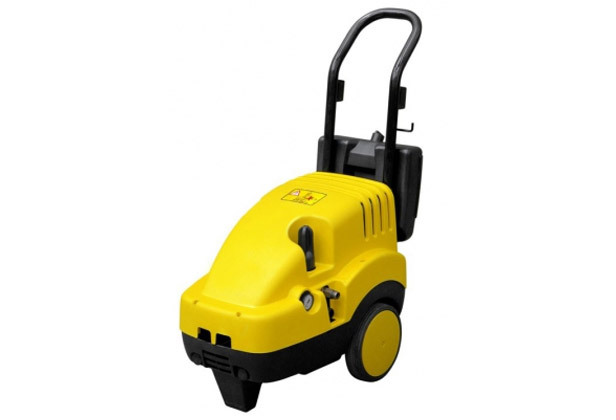 This professional apparatus can be used in agriculture, to clean the courtyard areas and workshops equipment and vehicles.